About the Book: What Matica has dreamed ever since she first befriended the condors is actually happening. 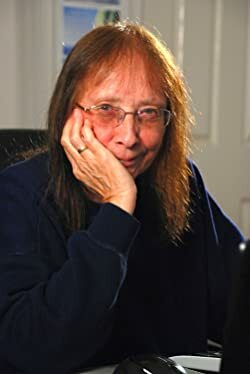 She now loves writing and spends most of her time at the computer, developing new story lines. She also loves traveling, 4x4 touring, swimming, gardening, handcrafting, reading, fossicking and enjoys good adventure DVD's or going to the movies. 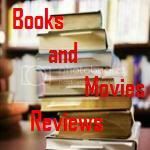 My Review: The author did an incredible job bringing to life lovely characters and scene descriptions that will stimulate your imagination and will make you cheer for our little heroine of this story. 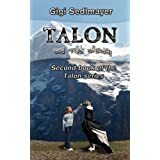 From the first book of this series, "Talon, Come Fly with Me", we learnt that Matica is a young child that is small in size for her age and because of that she is not well accepted in her community. The only friends she can make are two condors. With the help of her father, she manages to save the condors' egg that was being searched by poachers and bring it to her care until it hatches (and there you have Talon!). The bound between Matica and the condors is very special and with that she starts being accepted in the community, as they respect her care for the birds. In this second book, the author describes many adventures lived by Matica and Talon, as well as the development of her friendship with Amos and the rest of the tribe. There are plans for a short travel in the near future and a long travel to Australia later. New characters are introduced in the story and the topic about acceptance is reinforced. The author is a superb storyteller and I recommend this book to the permanent library of all readers that appreciate a well written story that will keep you entertained for hours. If you read this reveiw, feel free to write a comment.